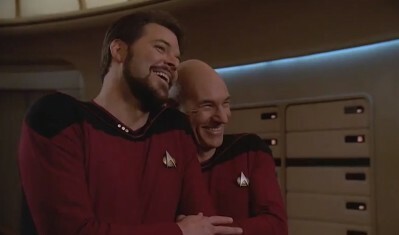 The first season of Star Trek: The Next Generation in HD should finally be available at store near you. My copy arrived earlier today, and I couldn’t wait to marathon a few of the discs. Of course, watching the first season of Star Trek the Next Generation can almost seem like a chore — the writing wasn’t incredible, the props and costumes needed some work, and the acting left plenty to be desired — so I had to pace myself. I was a bit worried that the experience would be much akin to chewing on a stick of Fruit Stripe gum — you know, ‘oos’ and ‘ahs’ for the first few minutes then suddenly ‘aww’. However, it actually isn’t that bad. 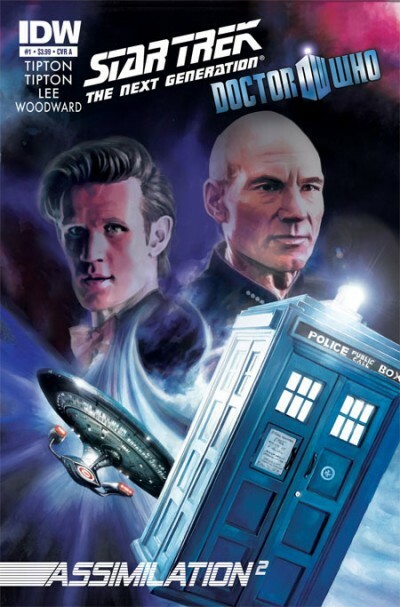 Here’s our first look at the latest cover art for IDW’s Star Trek x Doctor Who crossover series Assimilation². 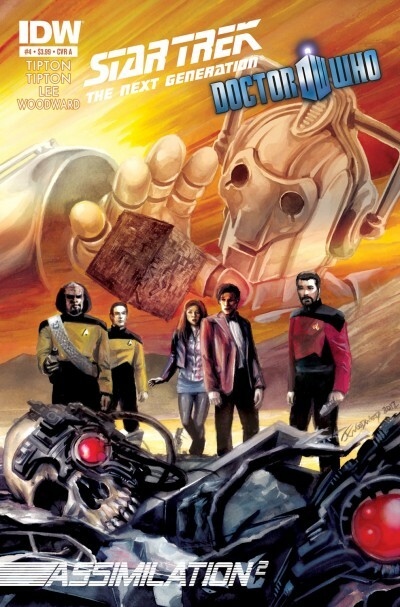 This fourth issue in the eight-part series features a cover by series artist J.K. Woodward, and depicts an Enterprise away-team along with the Doctor and Amy, as they stumble across the skeletal remains of several Borg drones, set against the visage of a Borg cube within the clutches of a Cyberman. To find out what that’s all about, we’ll have to wait until the issue hits shelves this August. Hit the jump to catch a glimpse of the issue’s variant covers by artist Francesco Francavilla! I know it’s a few months off, but Calgary Expo made a huge announcement yesterday. This April, the entire principal cast will be appearing at Calgary Expo in Alberta, Canada. It’s a bit of a huge deal for fans, as its been over two decades since the cast appeared together at such an event. 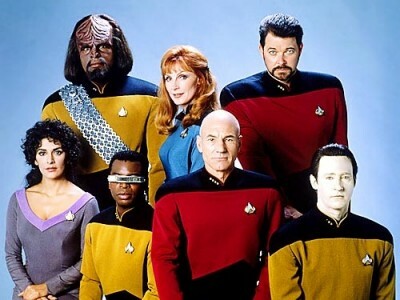 I imagine the impending release of Star Trek: The Next Generation – The Next Level, and the show’s 25th Anniversary might be the reason they’ve agreed to it. Nevertheless, this may be a once in a lifetime opportunity for some of you, and if anyone is hoping to be attend from abroad, I suggest getting your passport in order as soon as possible. Depending on where you are, the approval process can be lengthy and its always better safe than sorry. For more information on the event, check out the Calgary Expo website. Star Trek: The Next Genertaion – The Next Level hits stores this week and for those of you who ordered your copy through Amazon, it should already be in the mail, so expect your packages as early as Monday or Tuesday. As many of you are already aware, Star Trek: The Next Generation – The Next Level is set for release later this month. The Blu-ray sampler includes three recently remastered HD episodes from the series, including the full feature length version of the series premiere “Encounter at Farpoint.” If you’re wondering what to expect, check out this sweet side-by-side comparison of the original and remastered version. The colors really pop, and you can tell they spent some time polishing those special effects. I’d like to believe the changes could make that entire first season bearable, but short of inventing a time machine and rewriting the scripts, its not likely. 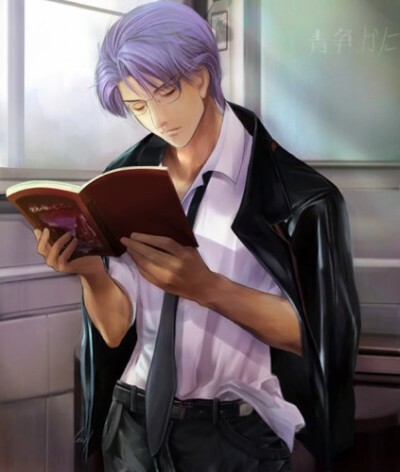 Nevertheless, they’ll also be including “Sins of the Father,” as well as the critically acclaimed “The Inner Light,” both of which are exponentially better both in terms of writing and pacing. The disc goes on sale January 31st, and will retail for just $21.99. Here’s the latest trailer for the upcoming Star Trek: the Next Generation – The Next Level Blu-ray sampler set to be released on January 31st. The trailer starts with the teaser footage released a few months back, and the new content starts around a minute and seventeen seconds in, detailing the restoration process, and showing clips from the episodes included on the disc. You’ll probably notice that the episodes are still in 4:3 format, rather than 16:9, but that’s actually intended. They haven’t really said why, but there could really be any number of reasons, such as unintended crew or equipment being present in the shots, etc. That said, the show is still being completely recomposited from scratch using the original negatives and transferred to 1080p, so it’ll still look amazing. Once again, the sampler will retail for $21.99 and should include five full episodes. It’s been confirmed that the rest of 178 episodes will eventually follow. Back in June, Brent Spiner took part in a webcast where he discussed his recent webseries Fresh Hell. 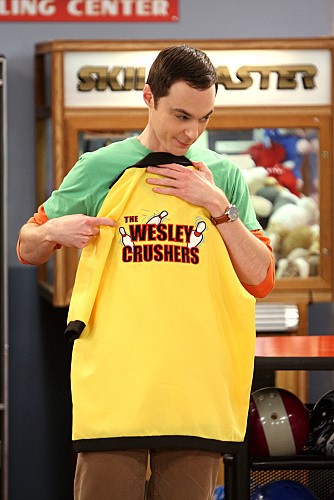 During the course of the interview, he mentioned that he’d love to join his former Star Trek: The Next Generation cast mate Wil Wheaton, and guest star on The Big Bang Theory. Well, it looks like he got his wish; both Brent and Wil will be appearing in an upcoming episode of the CBS comedy. Not many details have been revealed about the spot, other than he’ll be playing the role of himself while attending a party being thrown by Sheldon’s arch-nemesis, Wheaton. 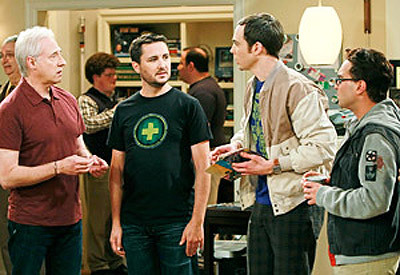 An image from the episode has been released, depicting Sheldon, Leonard, Brent and Wil in the same shot, but as to how Sheldon or Leonard scored an invite will remain a mystery until the episode airs on October 13th. 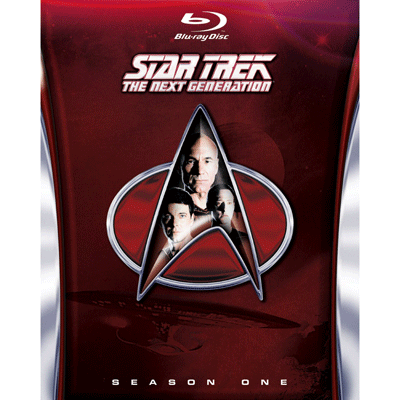 The other month we mentioned the possibility of a Star Trek: The Next Generation HD sampler disc releasing later this year. The report claimed the sampler would feature four remastered episodes, and could be used to gauge consumer interest — as if it wouldn’t sell, right? Well, it’s not just a rumor anymore. LeVar Burton recently confirmed that the project was indeed a reality via twitter. In addition, several details have come to light regarding the upcoming project. 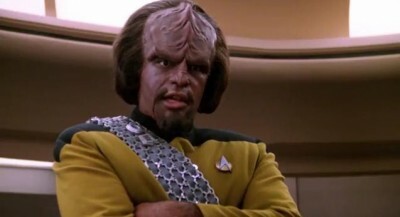 The sampler, which may be officially announced on the show’s anniversary later this month, is set for release “on or around 12/6,” and may feature the series premiere Encounter at Farpoint. I suppose we can’t complain too much with that choice, but I would have much rather had any other episode from season 3 onwards — Best of Both Worlds, anybody? 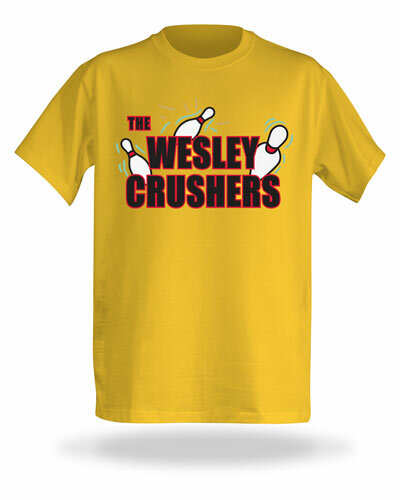 These are a bit of an acquired taste, but if you’re huge fan of Star Trek: The Next Generation, collect action figures, or grew up with those classic Mego figures from the 70s, you’re in luck. 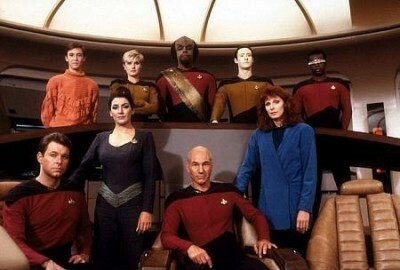 Next year marks the 25th anniversary of Star Trek: The Next Generation! To celebrate, Diamond Toys will be releasing a special line of Mego-inspired figures from the series. They won’t hit the market until winter 2012, but Trek.com has given us our first look. 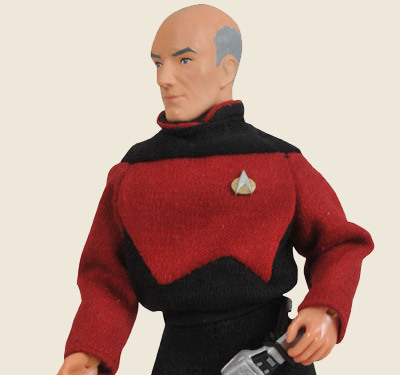 So far, all they’ve shown off Captain Picard and what looks like a random Borg drone, but I imagine there will be plenty more down the line. Each of these 8″ figures will come with real cloth costumes and should retail for $20 a piece. I don’t believe they’ll be a limited run, so you should be able to come across them at your local comic shops or through online retailers after they launch next year. 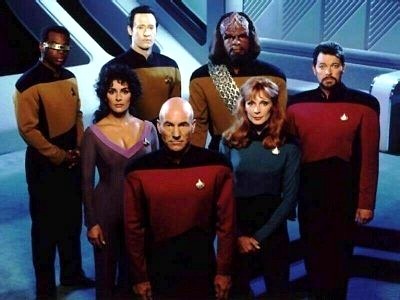 Reports from several sites are indicating that we be seeing Star Trek: The Next Generation in full HD by the end of the year. Not the full series mind you, but a special remastered “Best of” Blu-ray with only four episodes. The report also suggests that the set, serving as a test of sorts, could be followed by the entire series as early as next year. Early speculation led many to believe that remastering the series would be infeasible due to the number of special effects shots necessary to complete the project and attempting to do so would be costly. Also, if any of you remember how terrible the first two seasons were, then you’ll know they have their work cut out for them. Still, if there’s a clear demand, and I’m sure there is, CBS could easily fund it. No word yet on how they plan on distributing the “Best of” set, but we’ll keep you posted on any new developments regarding the project. 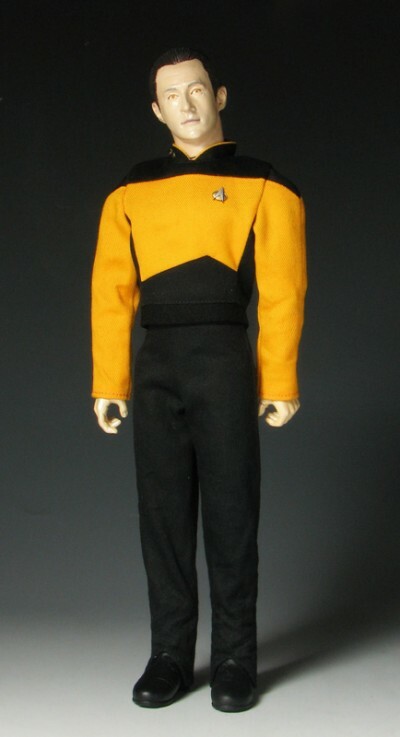 Who knew Commander Data had so much swagger? He might be the whitest rapper ever, but that’s no reason to hate. The video above was thrown together by musician & fanboy Dan Bull. Aside from his goofier exploits, like singing his open letters and posting them on youtube, Dan’s a pretty talented guy. Head over to his website to check out some of his original work and maybe even consider purchasing some of it. By the way, little known fact — Brent Spiner hated that cat. Back in 1994 Decipher published their first edition of the Star Trek: The Next Generation Customizable Card Game. For the most part, I’ve avoided collectible card games over the years, but I remember having given the game a shot. Unfortunately for a collectible card game, it was incredibly complex with as many as 17 different card types to keep track of. Decipher no longer holds the license for the franchise, and it’s been years since their last set hit the market. 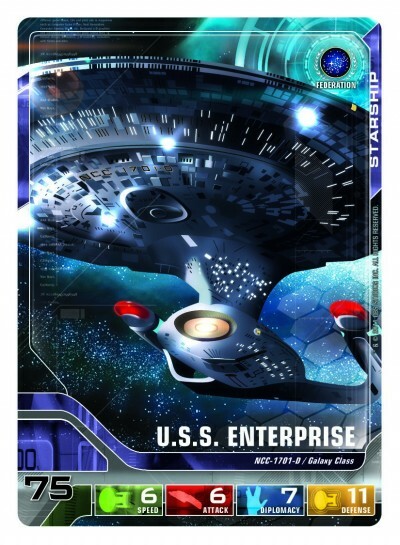 Bandai has taken this opportunity to step to the plate with their upcoming Star Trek: The Next Generation Deck Building Game — for all intents and purposes, it’s safe to assume that means it’s just another collectible card game. TrekMovie.com has given us the first look at some of the upcoming cards that will be featured in this summers release. 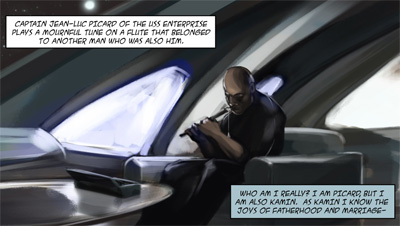 Poor Geordi. This litle edit from Star Trek the Next Generation has been floating around the net for quite some time now, but it never ceases to entertain. 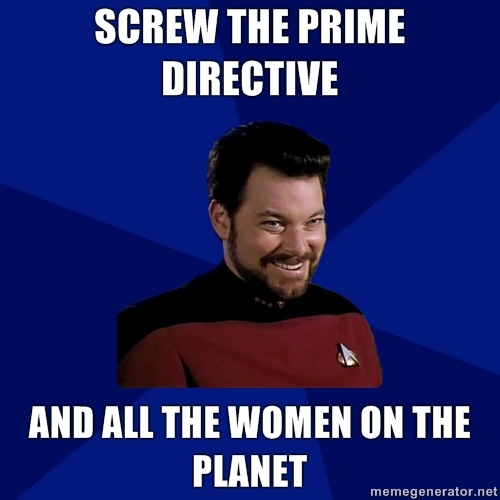 I’m not sure what it is about Star Trek that makes it so fun to edit, but I imagine a lot of it has to do with how easy it must be. There’s so much footage that I’m sure someone might be able to create an entirely new episode with little more than a few mouse clicks. On the other hand, every purist out there will look at each of these scenes and be able to tell you which seasons based on Riker’s hair, their uniforms and Troi’s ever-evolving wardrobe selection. Any way, if you’re interested in more edits like these, check out jandrewedits.com — beware, not all of these are work safe. 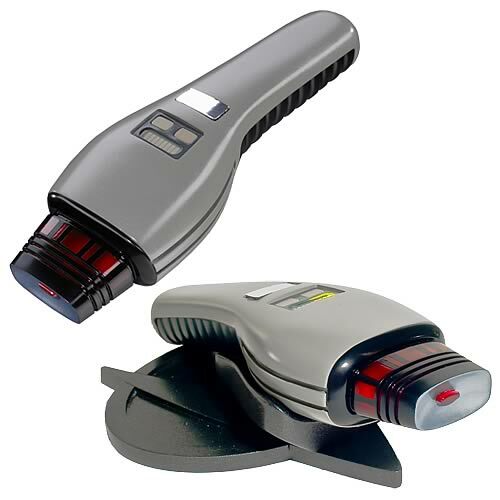 Actually that’s not a actual dustbuster but in fact a replica of phaser from Star Trek: The Next Generation. While the show had a loyal fan base that’s still active till this day the industrial design of the series wasn’t always that imaginative and had many trappings of the decade. So of course in the politically correct depiction of the future a phaser couldn’t look like a good old fashioned handgun, and thus the phasers from the series earned their infamous dustbuster monikers. Of course this is no mere dustbuster but a collectable prop which will set you back about $500.